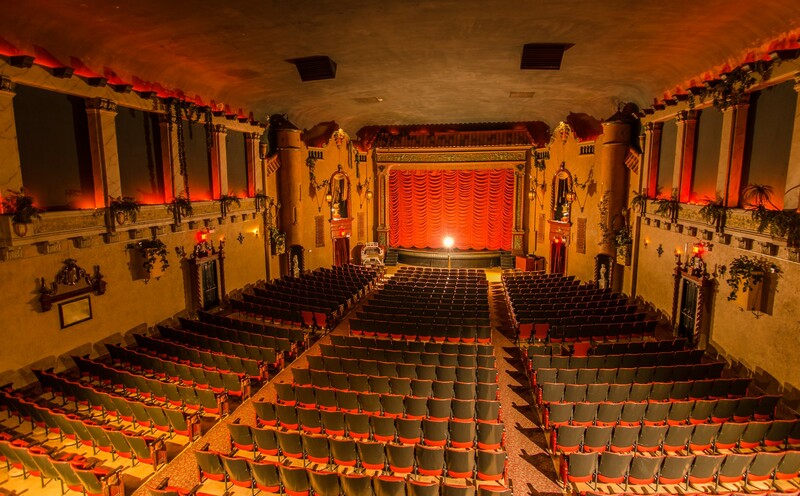 Daprato Rigali Studios has performed significant restoration and renovation work on the Music Box Theatre. 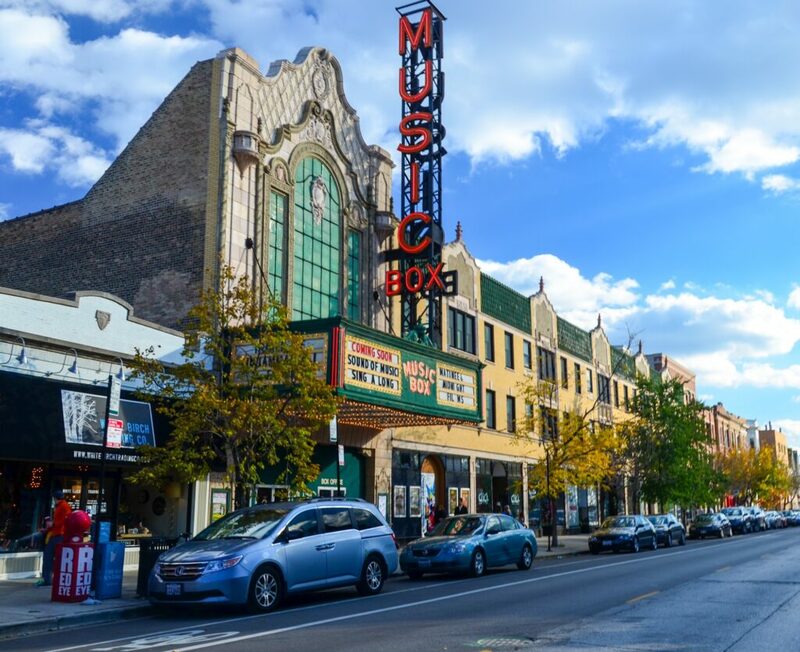 The Music Box is one of Chicago’s most iconic theatres known for its long history (opened in 1929) and still-thriving community and culture. 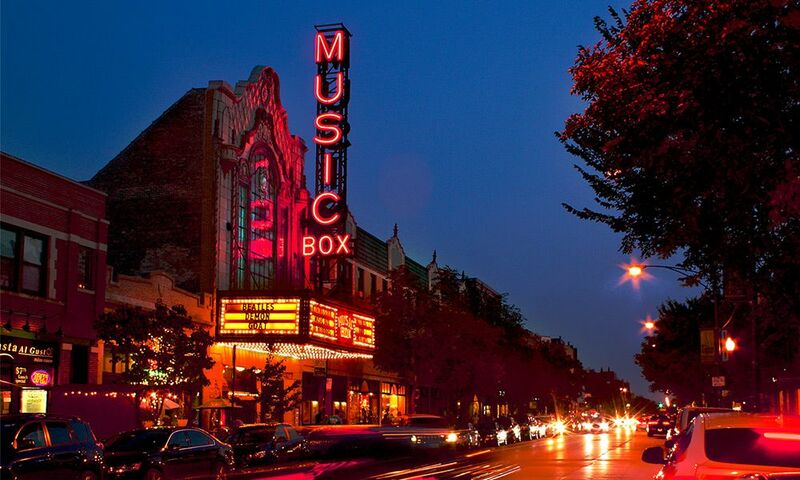 Their annual screenings of Rocky Horror Picture Show are renowned city-wide. We have made repairs to the Entry, Lobby and Main Auditorium. Plaster repair, decorative painting, marbleizing, conservation and flat painting are some of the areas we have provided our solutions to the Music Box Management. We are grateful to continue a relationship with this iconic building and its staff to this day.